The partnership between the longest running auction site on the internet, eBay, and one of the best brands in the sneaker secondary market, Stadium Goods, are back with another exclusive deal. eBay and Stadium Goods first teamed up for their special aftermarket releases in November of 2018, beginning with the adidas Yeezy Boost 350 V2 “Cream”. The pair released a stock of 10,000 pairs for sale on the auction site for the unbelievable price of just $209, a small step down from the shoe’s actual retail price. 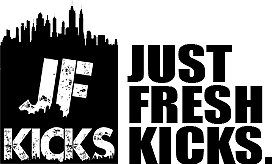 Since then, the two have teamed up several more times to offer consumers extra chances at extremely limited and priceless goods, ranging from signed player edition sneakers to original Air Jordans from 1985. Now, the pair are back with another limited edition release. The adidas Yeezy Boost 700 V2 “Inertia” saw its first retail release earlier this month. While pairs weren’t exactly limited, you had to try somewhat hard to grab a pair on the initial drop. Since then, their resale price has been hovering just above the retail price, prompting eBay and Stadium Goods to launch another below-market value sale. 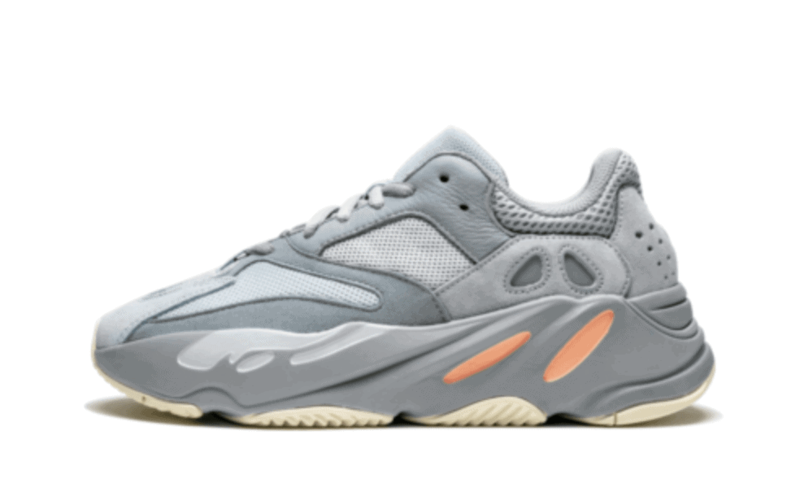 With sizes ranging from 9-13, the “Inertia” Yeezy 700 is available for the original $300 retail price right now, though this sale won’t last long, so head over to eBay and check it out. eBay and Stadium Goods’ limited time sale of the adidas Yeezy Boost 700 “Inertia” is still going on with plenty of sizes available. 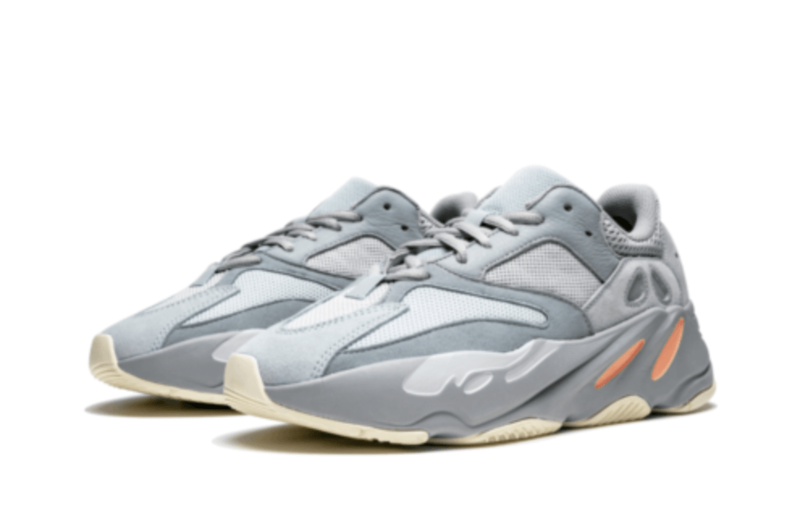 Going for their usual retail price of $300, make sure to head over to the sale’s landing page to score a pair of Yeezy 700s for retail before they’re gone, and stay tuned to JustFreshKicks for more exciting adidas Yeezy news.